BETC EURO RSCG created a new campaign for the specially-sized water bottle line. 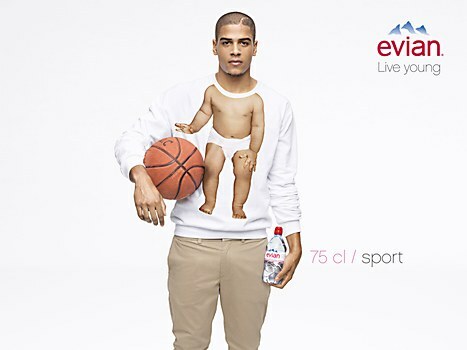 Evian recently launched a series of specially-sized bottles—33cl (mini), 50cl (street), 75cl (sport) and 1l (work)—with just the amount of water needed for different specific uses. To promote them, BETC EURO RSCG and evian created a new campaign, shot by fashion photographer Nathaniel Goldberg, and the return of Evian's baby T-shirts. 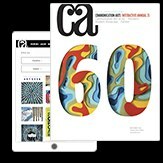 The campaign launched on the streets of Paris, New York, London, Tokyo and Dubai in May. 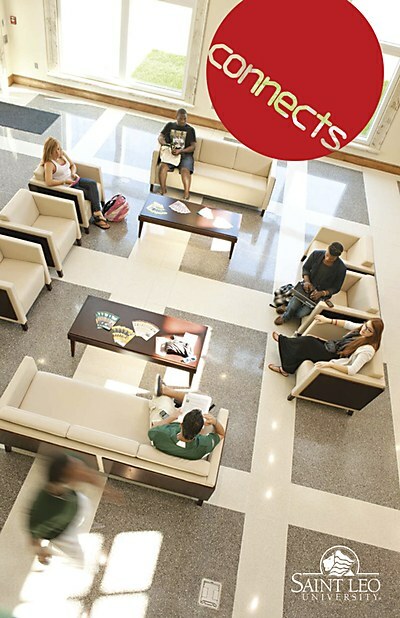 YaM Brand developed a visually dynamic magazine for Saint Leo University’s academic programs. 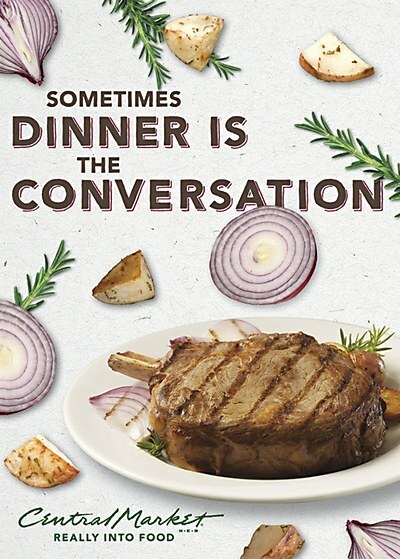 The Richards Group captures the thrill of discovering new food and drink in this campaign. 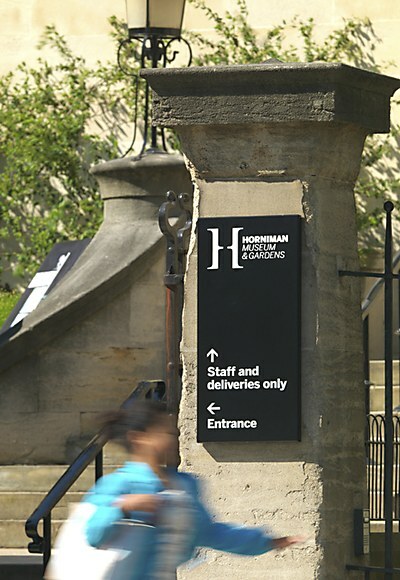 hat-trick design’s new identity coincided with the recent redevelopment of the historic gardens.